Worship-related blogs by various authors that will encourage you in your worship ministry as well as giving you some material to pass on to your team! There are, of course, a near countless number of chord structures and variations, but we know in the realm of praise & worship music, there is a fairly small number of those chords that are regularly used. In this next installment of our Music Theory In Worship series, we will look at the basic structure of common chords and triads as well as inversions and best practices when choosing from different chord variations. This is an introduction to chords as we will go deeper in further installments of this series. 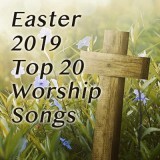 Check out the EASTER 2019 Top 20 Worship Songs posting from WorshipReady.com showing the most downloaded chord charts by our subscribers. This data was taken from the period of March 1 - April 21, 2019, gathering the chord chart download activity of Easter-themed worship songs. This is a great way to see what songs you may have looked over or missed this year that you might want to make note of for next Easter! Check out the MARCH 2019 Top 10 posting from WorshipReady.com showing the most downloaded chord charts by our subscribers. This is a great way to see what other worship leaders are using and to get ideas on what you might want to get familiar with yourself! 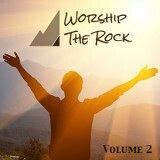 Part of our annual songwriting competition for Worship The Rock is that the top 12 (6 from each category) winning songs get put on a compilation album. We had some delays in getting this wrapped up for the 2018 contest, but it is finally here and ready for you to check it out! 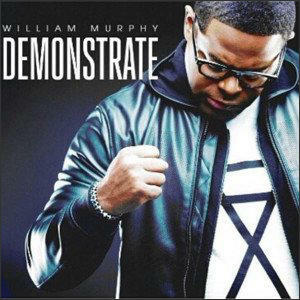 This year's compilation contains a wide variety of styles from praise & worship to country and rap!